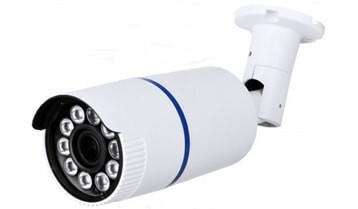 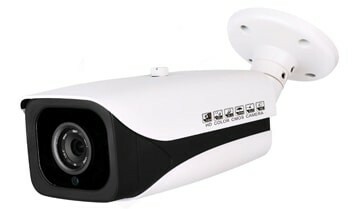 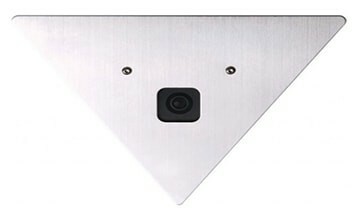 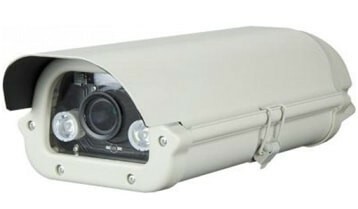 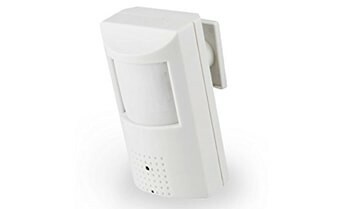 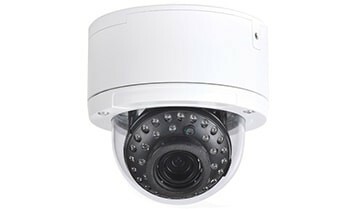 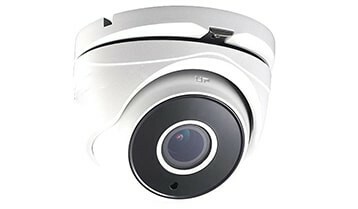 Composite Video Interface or CVI is a new surveillance technology allows CCTV Surveillance solution for the consumer who is looking into getting their surveillance system or already has a surveillance system installed and wants to upgrade to high definition without breaking the bank. 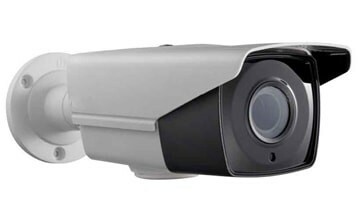 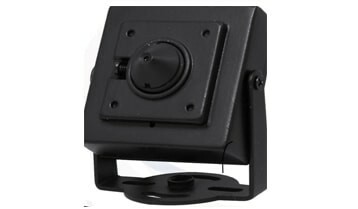 Composite Video Interface or CVI is the perfect mixture between IP CCTV Surveillance System and Analog Surveillance System. 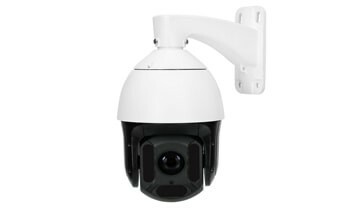 It blends the two technologies into one easy setup-affordable option. 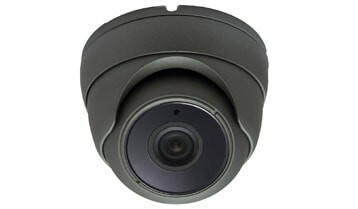 The benefits of CVI are not limited to a low cost CCTV Surveillance alternative but also includes longer cable runs and easy to use equipment. 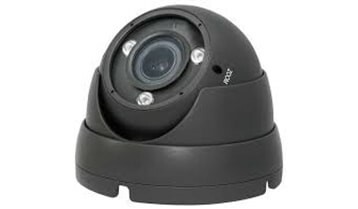 Composite Video Interface or CVI works by sending HD audio and video signal over coaxial cable at distances of 950 feet for 1080p and 1600 feet for 720P resolution. 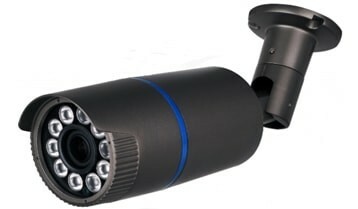 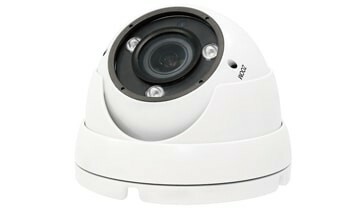 This new surveillance technology allows you to take your old analog cctv surveillance cameras and analog DVR out and simply plug in a new HD CVI DVR and HD CVI CCTV Surveillance Cameras to get 720P or 1080P Video at a fraction of the cost of IP Cameras.